Description: The .8 version of the 1.2 listed above, this reel features a very early serial number. 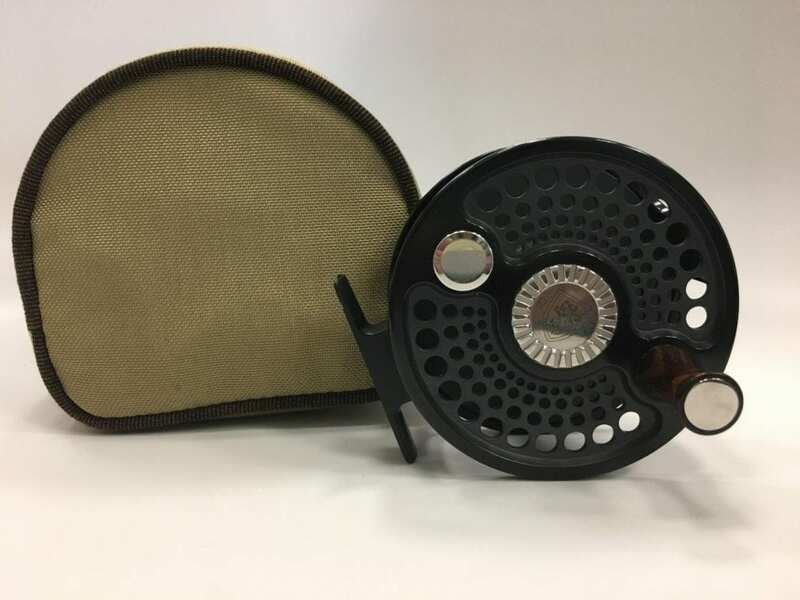 A rare example of a Thinn Line Elite reel, it features a cork drag and a ¼ inch drive. 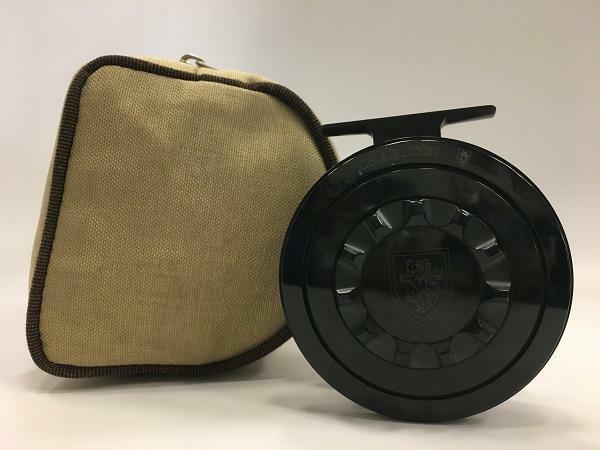 The reel is in beautiful condition and ships with its original zippered case from 1994. The small amount of backing that is in the photograph was removed, and it is my guess that the backing was there to check the drag after production. Copyright © 2019 The Angling Company. All Rights Reserved.